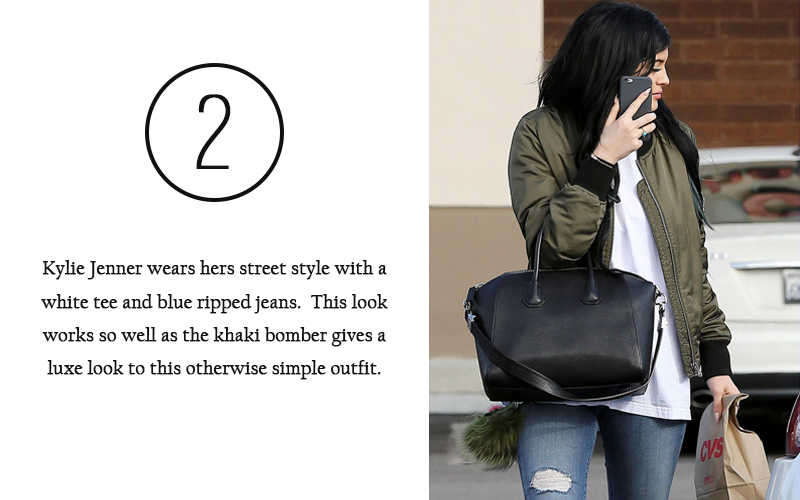 Move over fighter pilots, the bomber jacket now firmly belongs to fashion! 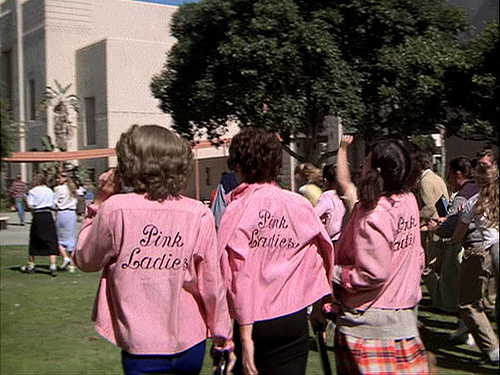 Since the Pink Ladies showed us how to work the style in Grease it has had a few revivals in the 80’s and 90’s but 2015 feels like the most creative yet. With colourful, embellished, silk, textured, lightweight or padded styles all on offer and ready to shake up our wardrobes. Perfect for these transitional Autumn months, the bomber is cuter than a biker jacket but still adds that little bit of edge to any outfit without it looking like you’re trying too hard. 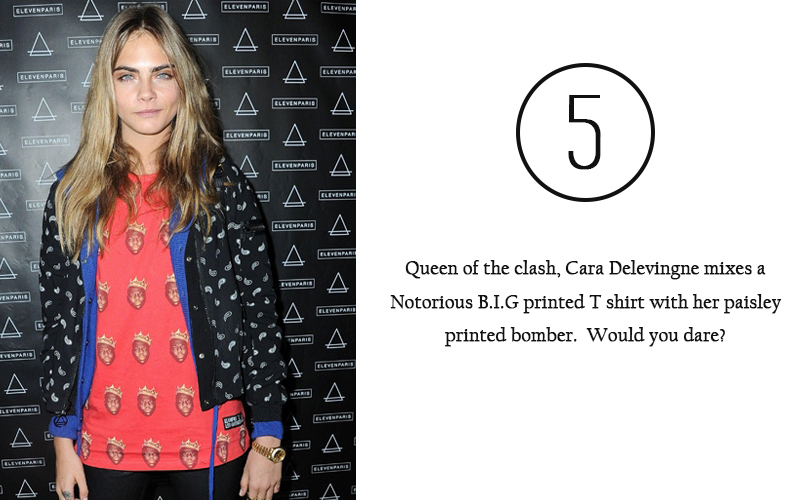 So whichever way you wear it, do it with confidence, be creative and be da bomb! Blog Awards Ireland 2015 – We Made the Shortlist! !